The Sackler family, who made tens of billions of dollars by getting Americans hooked on OxyContin, also looked to profit off treating the addicts they created according to newly unredacted portions of a recent lawsuit filed by the Massachusetts Attorney General. 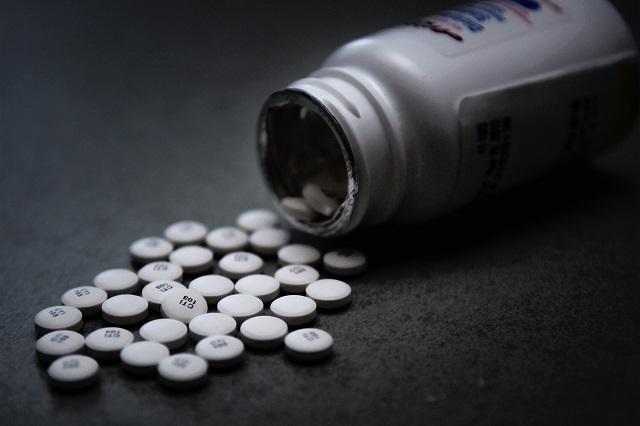 [...]While OxyContin sales were declining, the internal team at Purdue touted the fact that the addiction treatment marketplace was expanding. [...]The Massachusetts complaint cites multiple incidents of Purdue allegedly sitting on information, sometimes for years, about doctors it had reason to believe were inappropriately prescribing OxyContin. In 2012, a Purdue employee appealed to the company’s head of sales to alert health insurers to data the company collected about doctors suspected of abusing or illegally prescribing OxyContin. The list of doctors was code-named Project Zero. You can read the entire unredacted complaint here. If there was ever a case for seizing a family's entire wealth to redistribute to their victims, this is it.